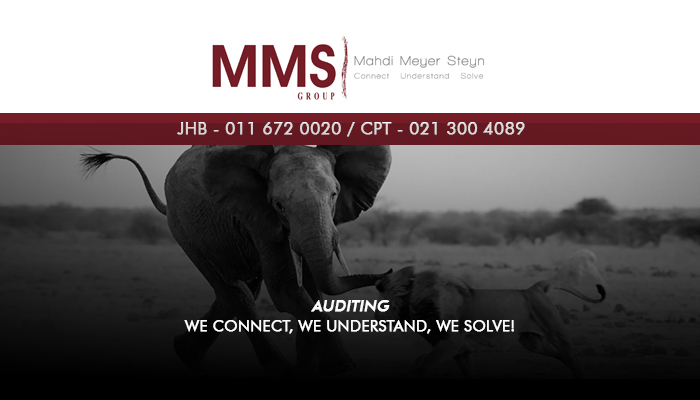 Since our start in 1992, MMS Group has aimed to be an audit firm with a difference. We specialise in assisting our clients in taking their businesses to new heights by helping them reach their strategic and operational objectives. 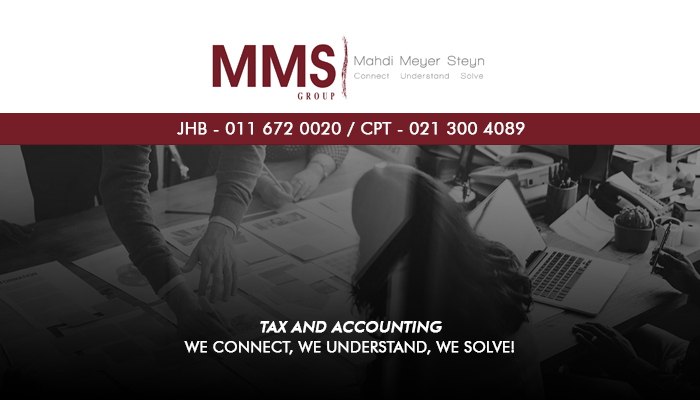 By connecting with our clients and making an effort to understand their business requirements, we provide tailored solutions that work. 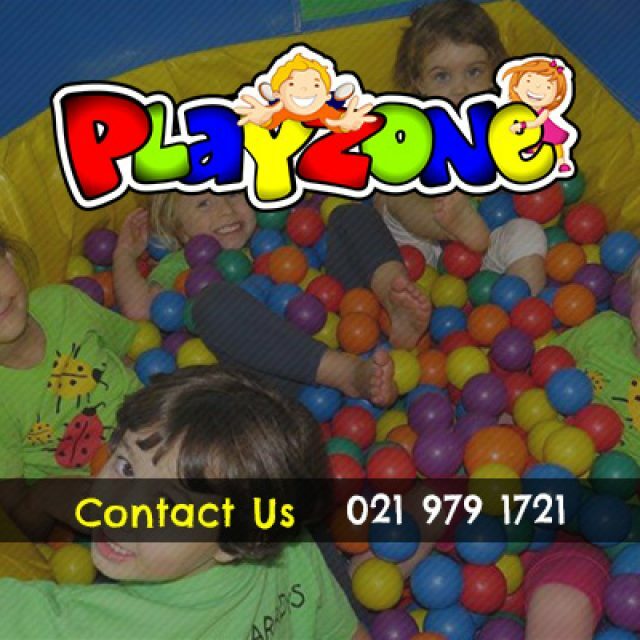 With more than 20 years in the industry, clients can have peace of mind about utilising our services. 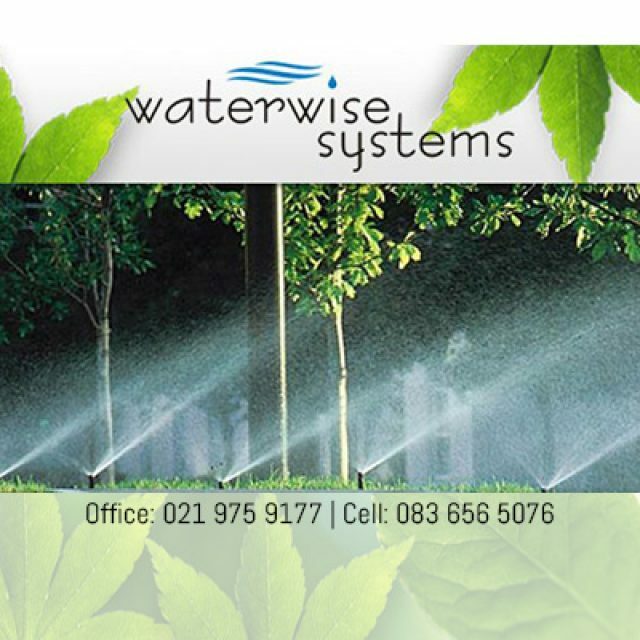 Today, we have offices in Cape Town and Johannesburg and our company consists of 7 divisions. Each of our divisions provides a unique service to our clients, so if you are looking for professional, all-inclusive services, look no further. 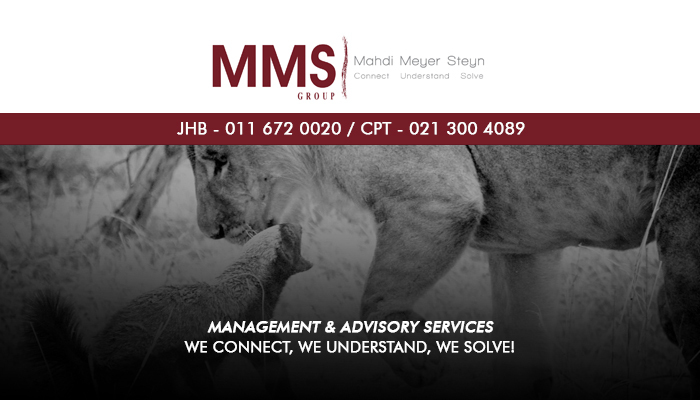 For the MMS Group team, cultivating personal client relationships is important. By connecting with our clients, we are able to better understand their business’ requirements, which allows us to come up with suitable services and solutions. 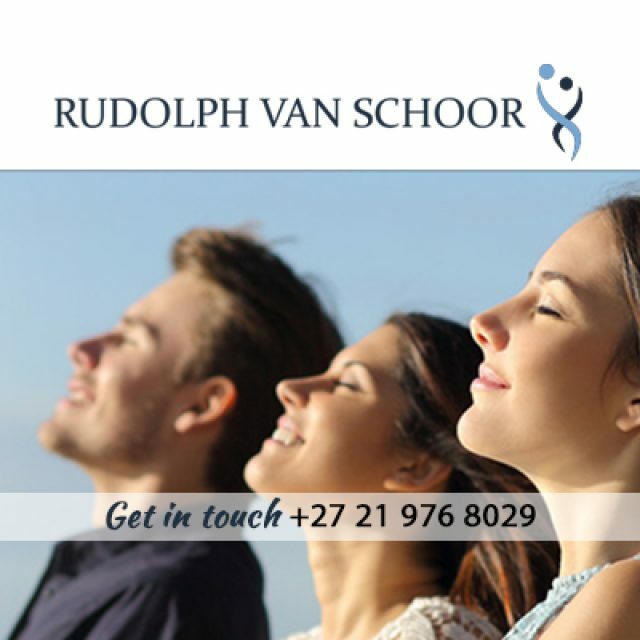 Our personalised approach, value-based fees, and our service consistency have led us to become leading service providers nationwide. 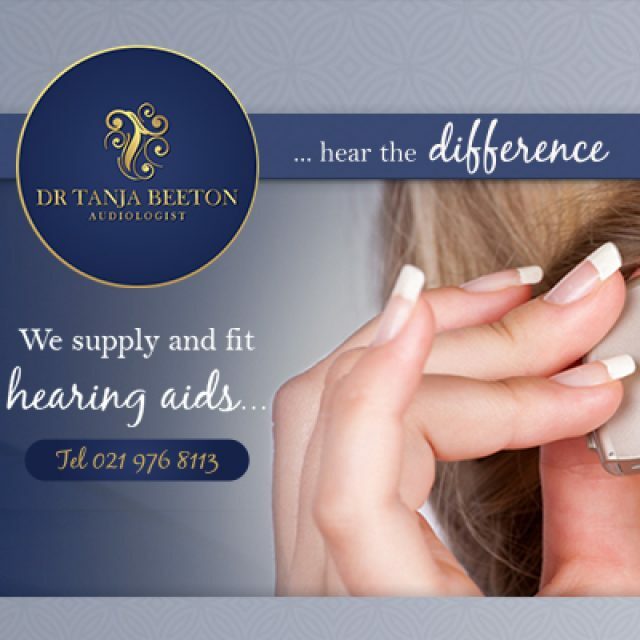 To find out more about any of our services, please feel free to either visit our website or get in touch with our team directly.